125 Years for Maitland & Thurston House! 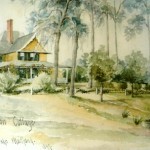 Central Florida will have a lot to celebrate next month with both Thurston House and the City of Maitland turning 125! Even the historical society marks their 40th anniversary. temporary exhibition opens in We Make History community gallery at Maitland Historical Museum. 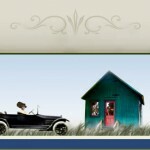 Guests at Thurston House bed & breakfast enjoy a special rate all week – $125 nightly – WOW! 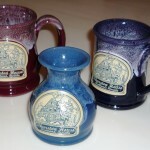 They also will leave with a special Deneen Pottery Mug or vase as a rememberance of their special time here. What are you waiting for? Come party like it’s 1885! North Orlando Founder’s Day Celebration in Maitland! The celebration of the City of Maitland’s founding is coming fast. 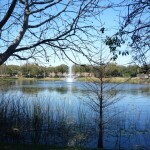 There will be festivites the entire week of July 12th, ending with a huge Party in the Park at Lake Lily Park July 17th. Come celebrate 125 years for Maitland with a stay at Thurston House, the reknowned Orlando/Winter Park area bed & breakfast accommodation. 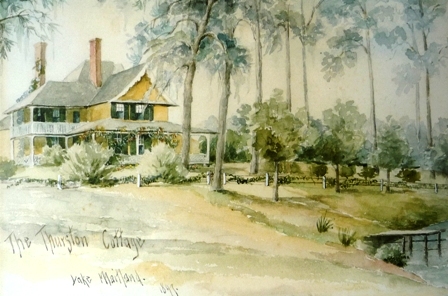 Ironically, Thurston House, also known as the Thurston Cottage by the original family, turns 125 too! All week there is a special rate in place…$125 of course! 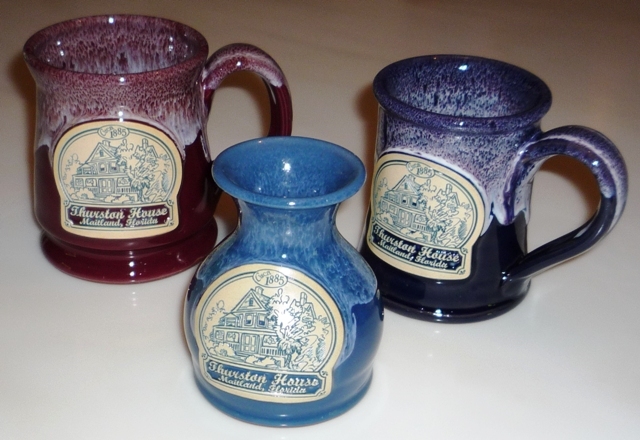 Come stay and take home a special gift, one of our beautiful Deneen Pottery mugs or a vase. Since Deneen Pottery and the original Thurston family are from St. Paul Minnesota, anyone coming from that area will get an additional $20 off that week! Maitland is Celebrating 125 Years! 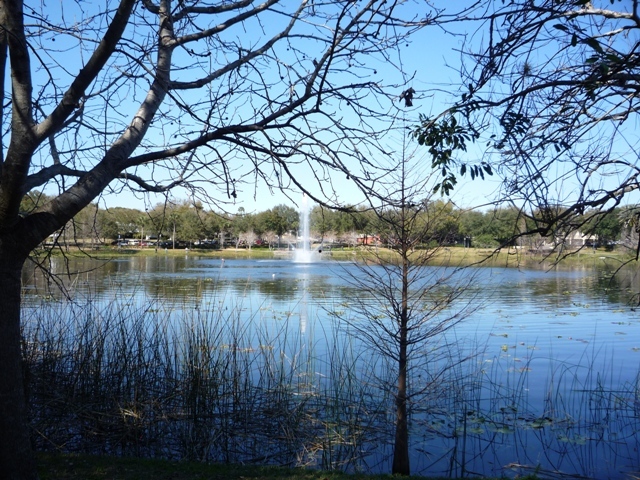 Incorporated as the Town of Maitland in 1885, the City of Maitland in Central Florida, is celebrating 125 years this year! To help celebrate this momentous occasion, the City of Maitland and its cultural partners will be hosting a number of different events throughout the year, until the actual founding day celebration – Party in the Park on 7/17. Thurston House is also celebrating 125 years this year and offers a special, running from 4/1 through Founder’s Day Week, 7/18/10. See our website for more details. “My Mr. Thurston” would be most happy that we are celebrating his beautiful home!